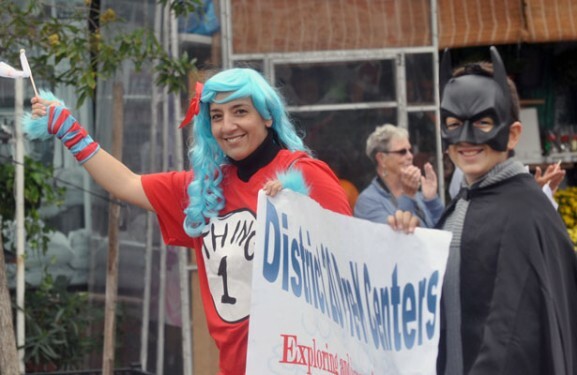 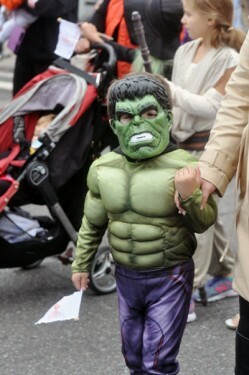 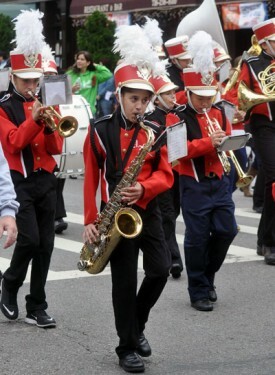 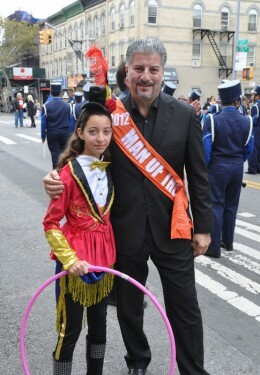 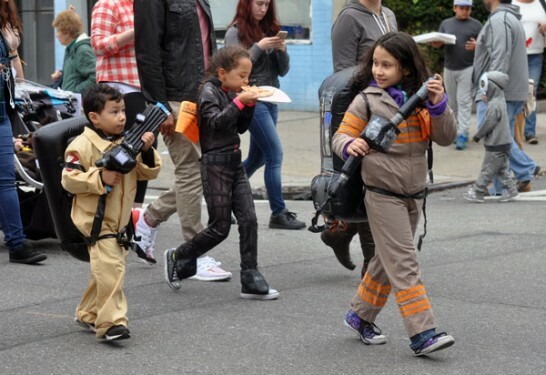 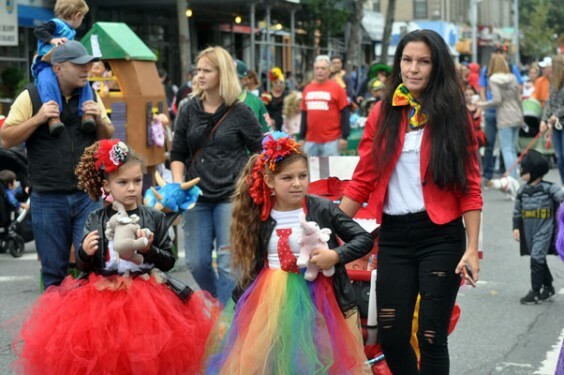 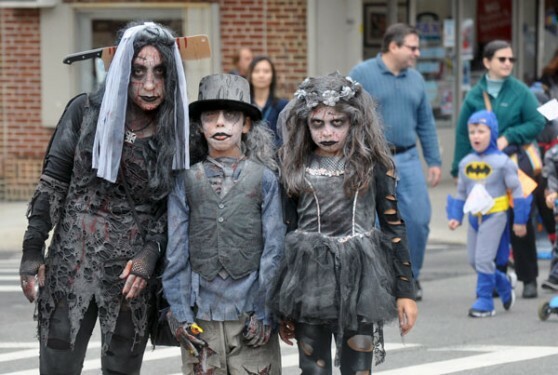 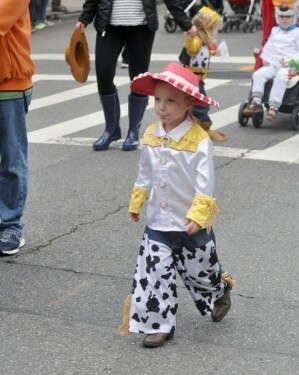 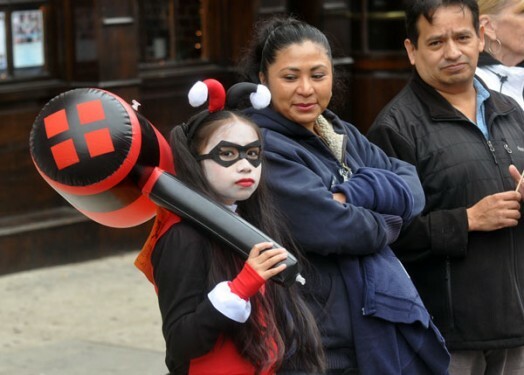 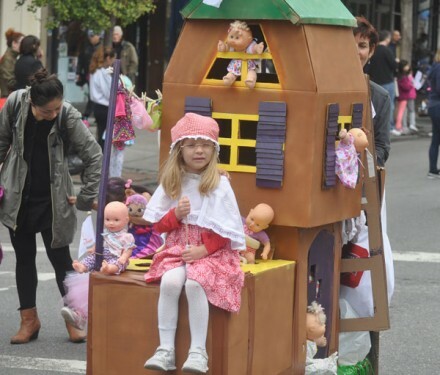 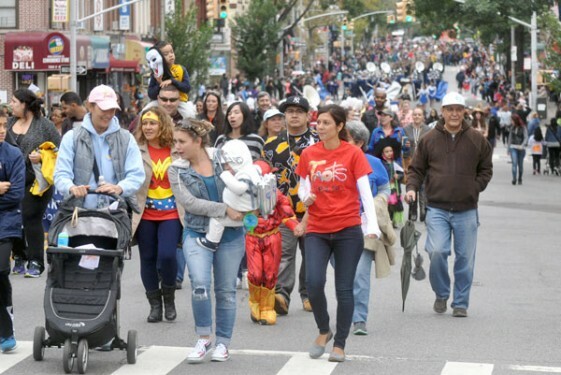 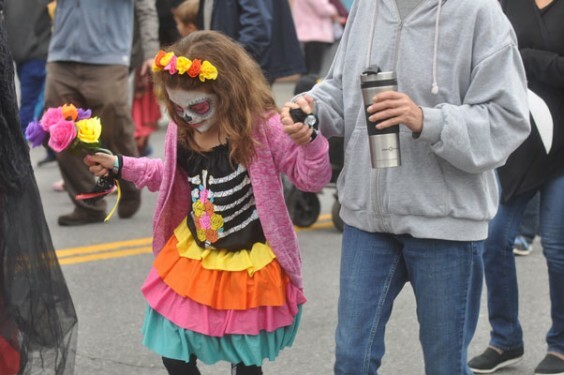 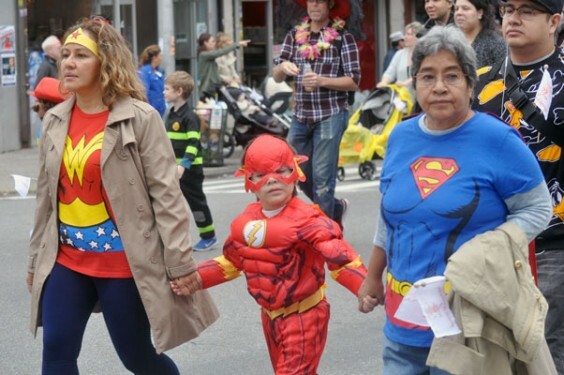 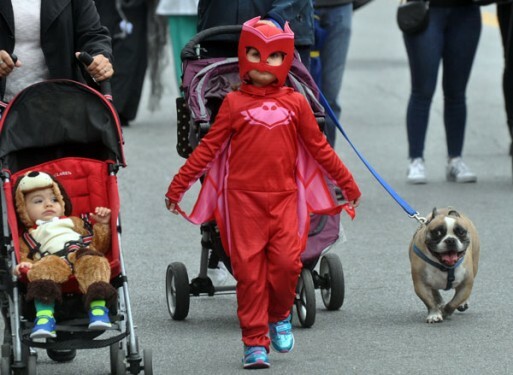 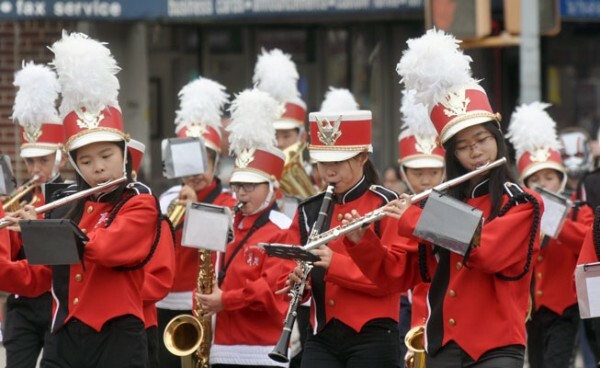 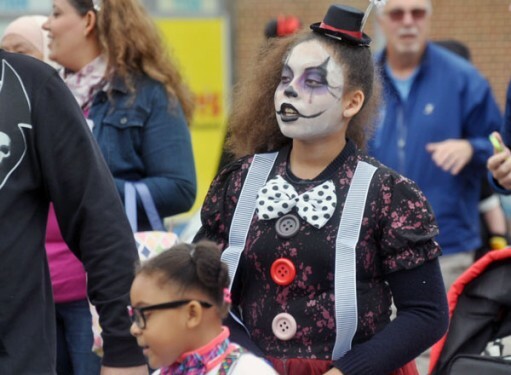 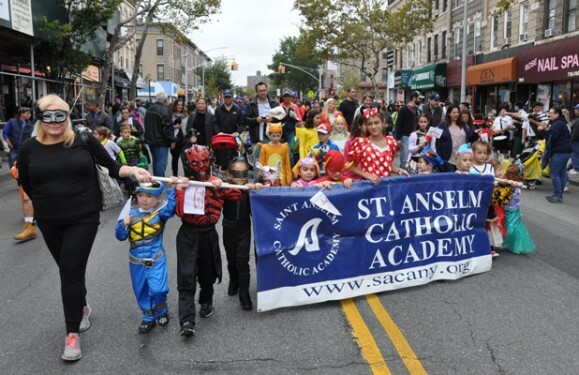 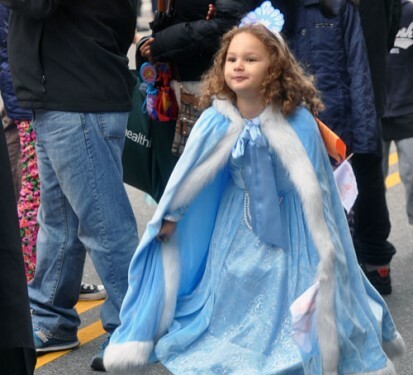 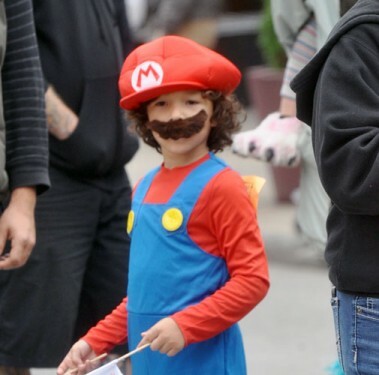 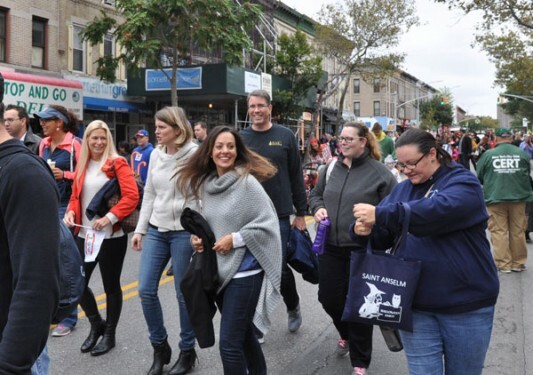 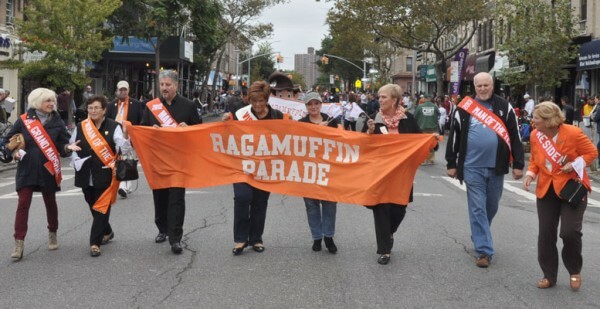 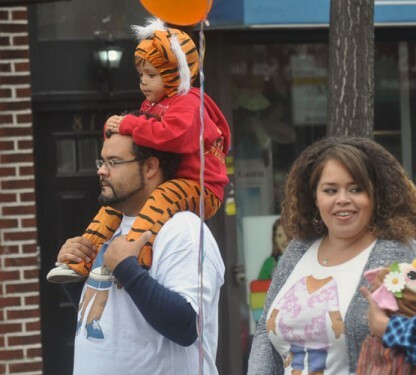 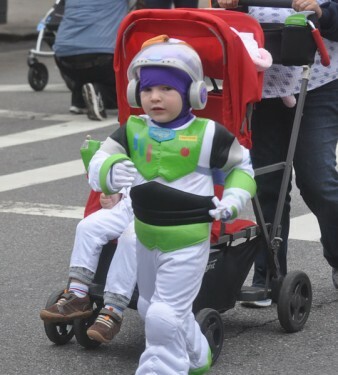 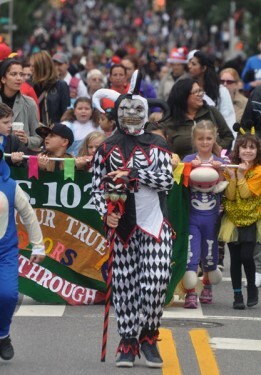 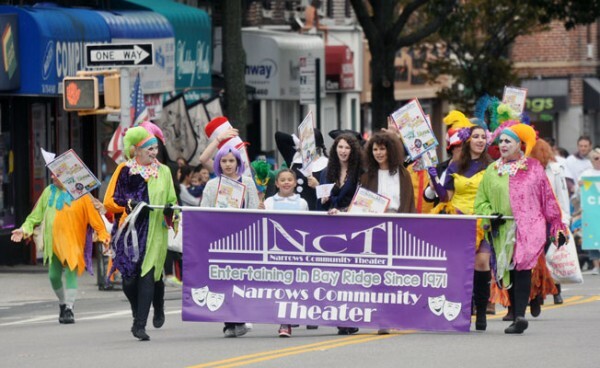 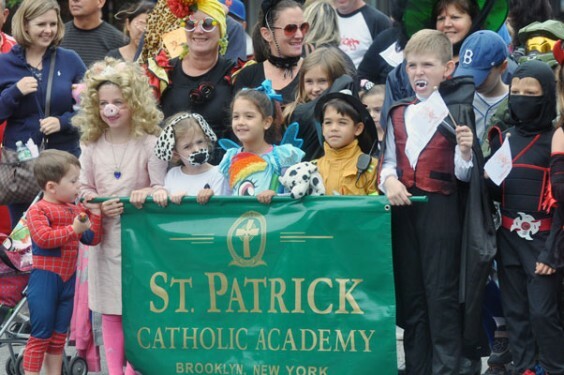 Bay Ridge’s Ragamuffin Parade celebrated its 50th anniversary Oct. 1 as thousands of school children from the Catholic academies and public schools dressed in costume to march along Third Ave. 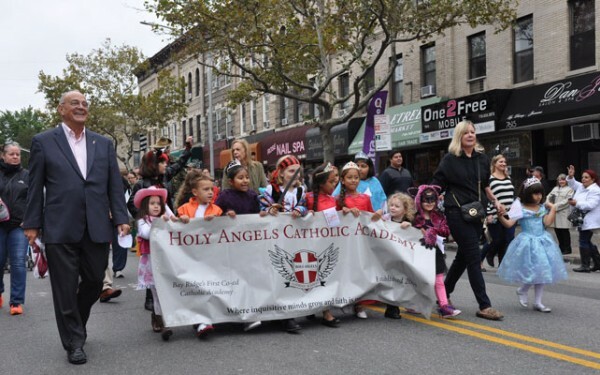 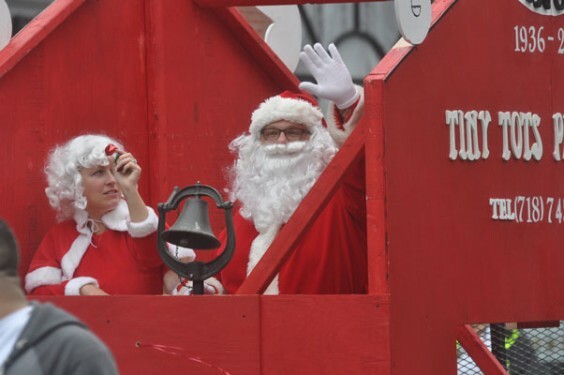 The parade was begun in 1967 when Father James McKenna and the Holy Name Society of Our Lady of Angels parish organized a children’s festival. 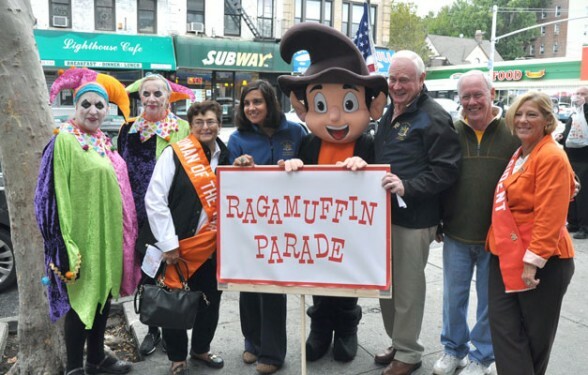 The committee is now a private organization with Colleen Golden as its president.